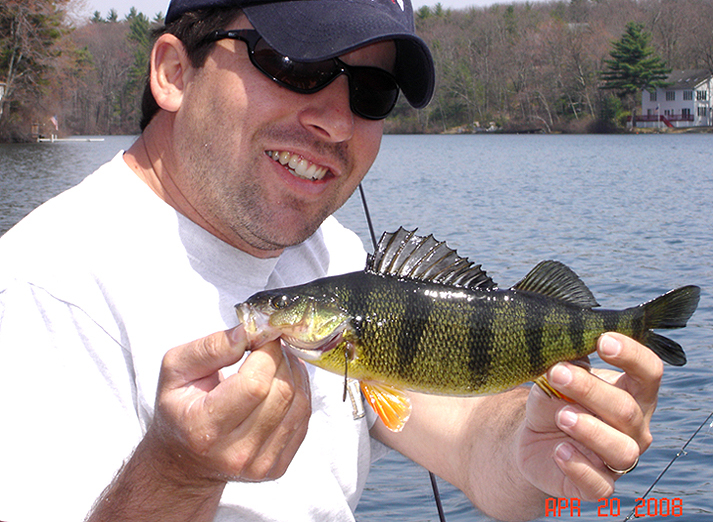 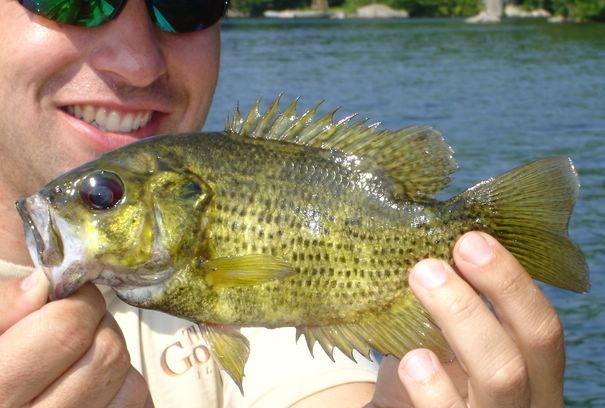 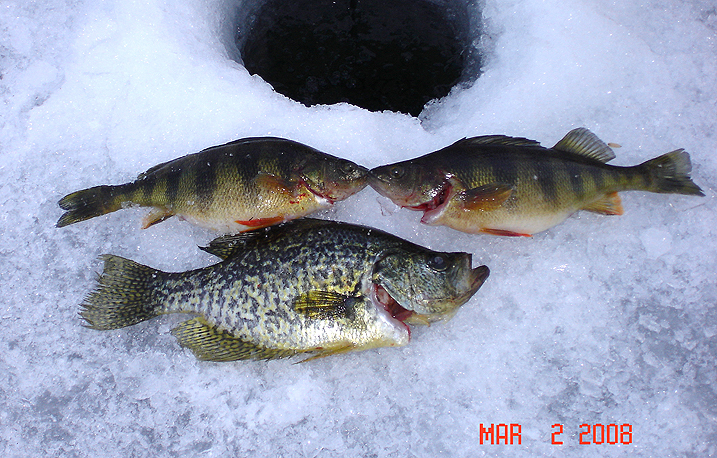 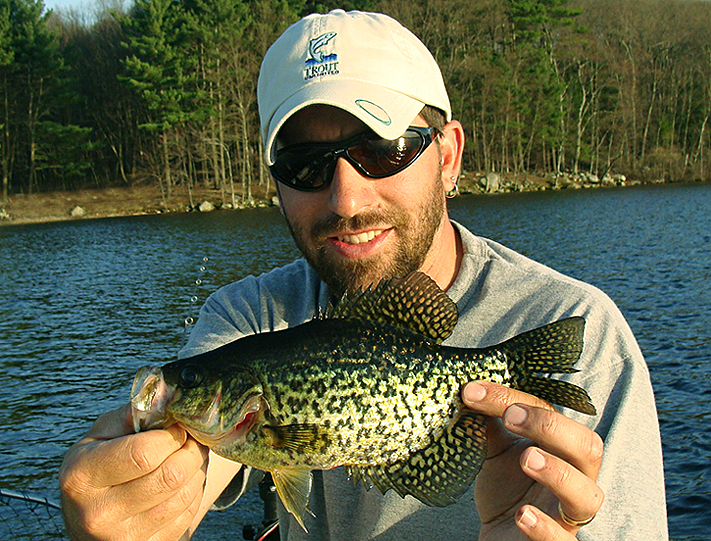 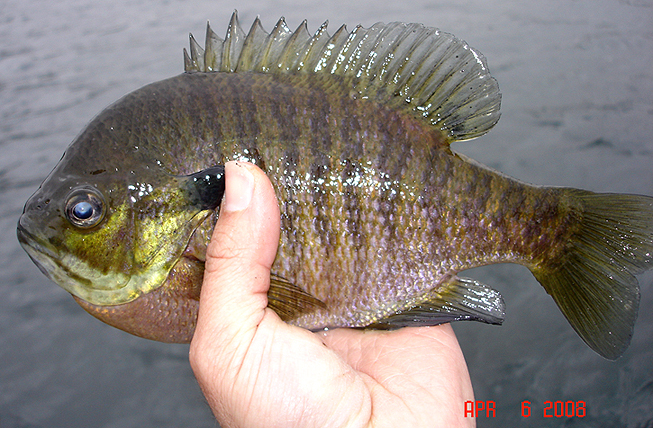 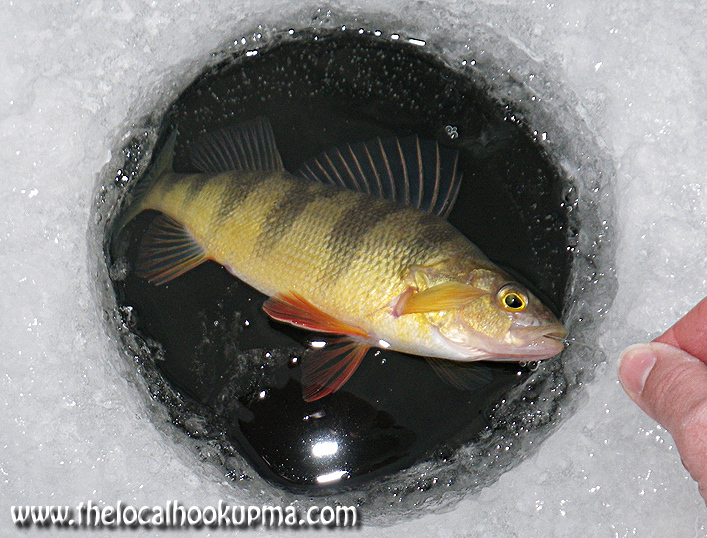 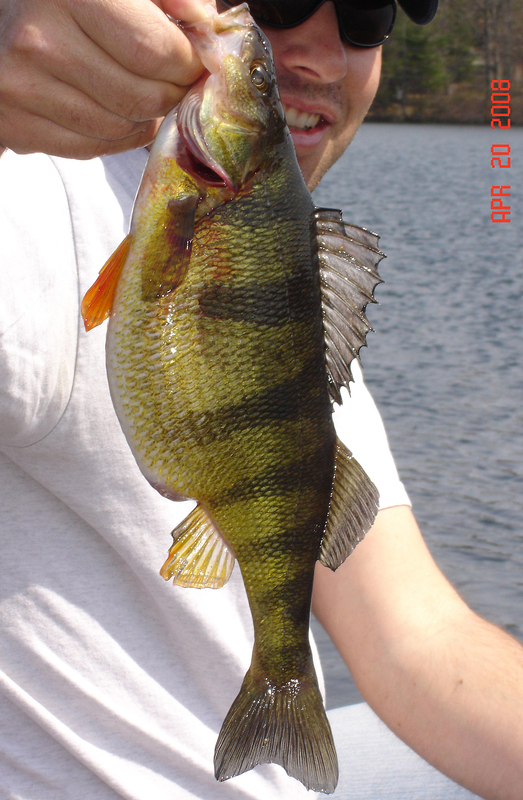 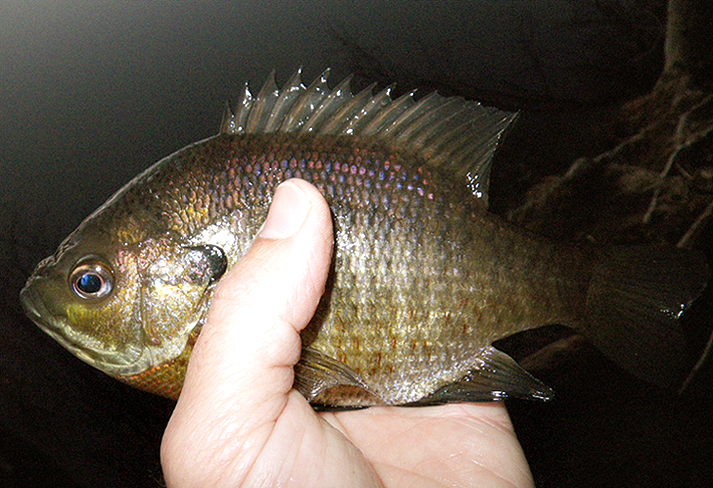 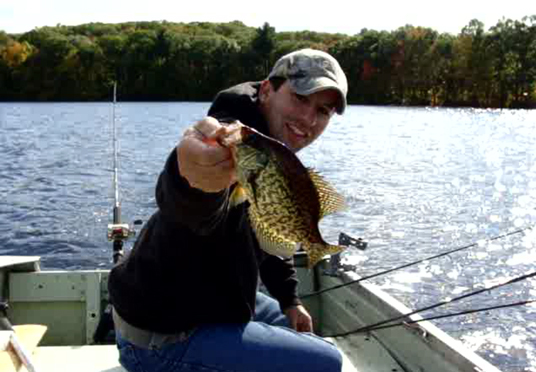 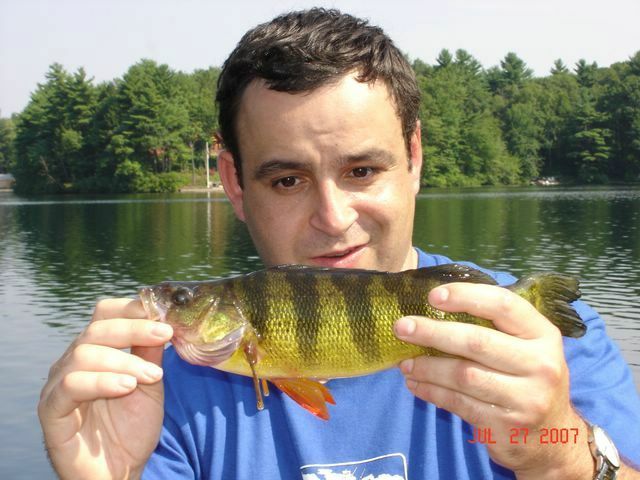 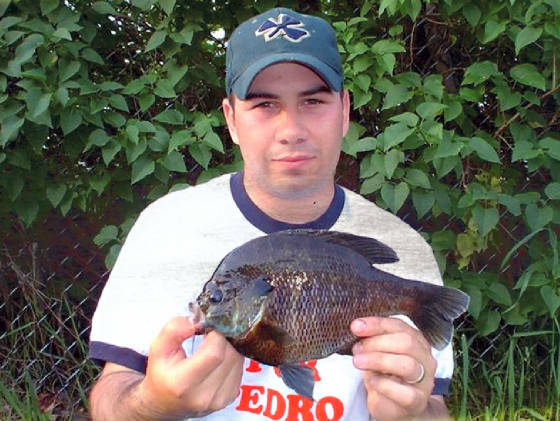 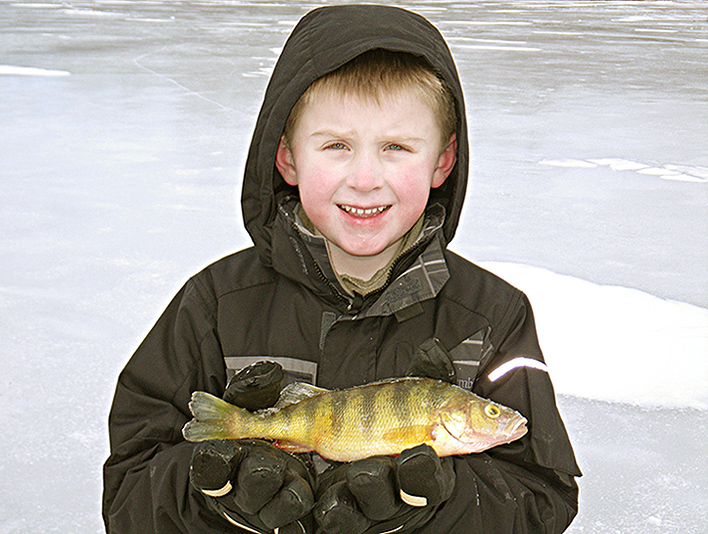 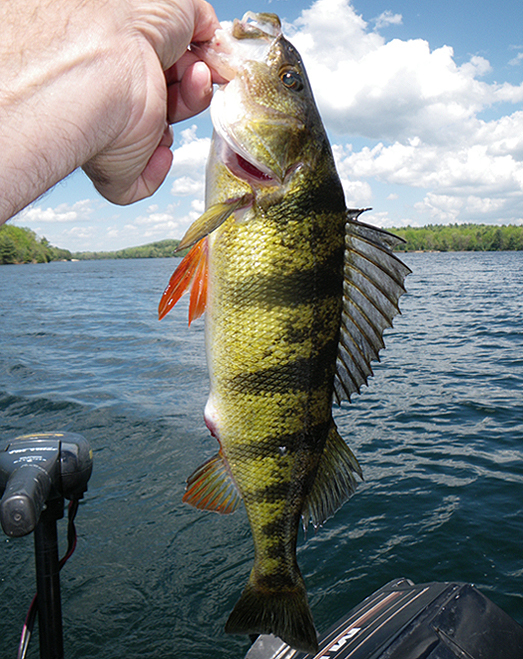 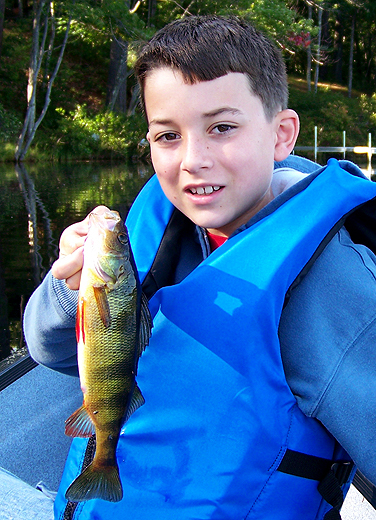 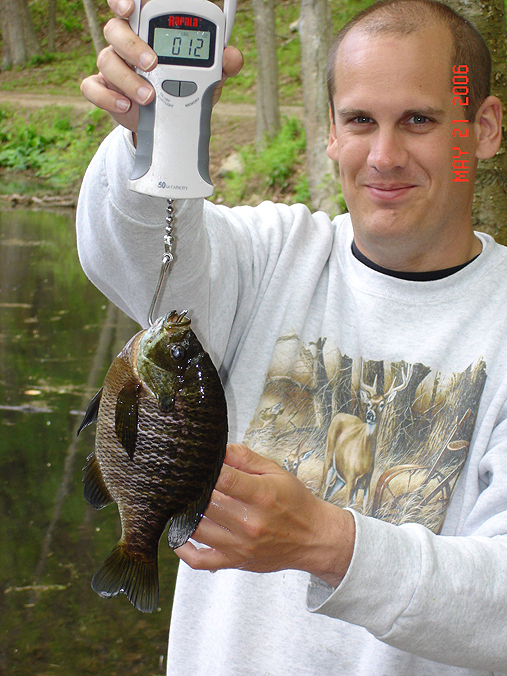 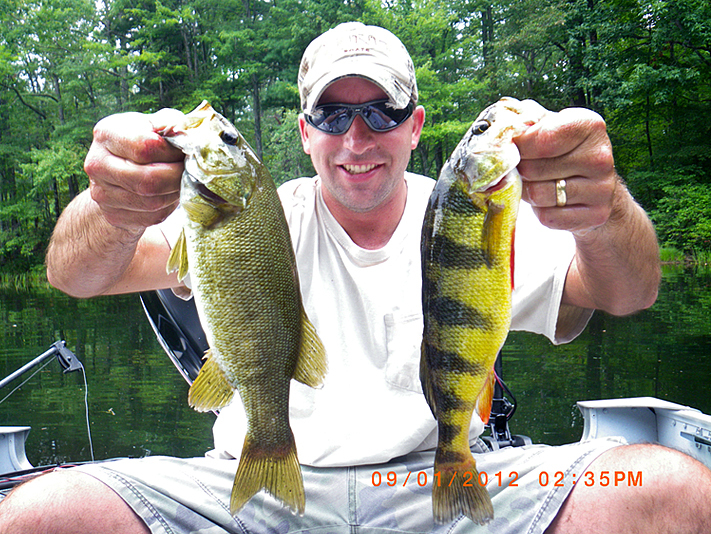 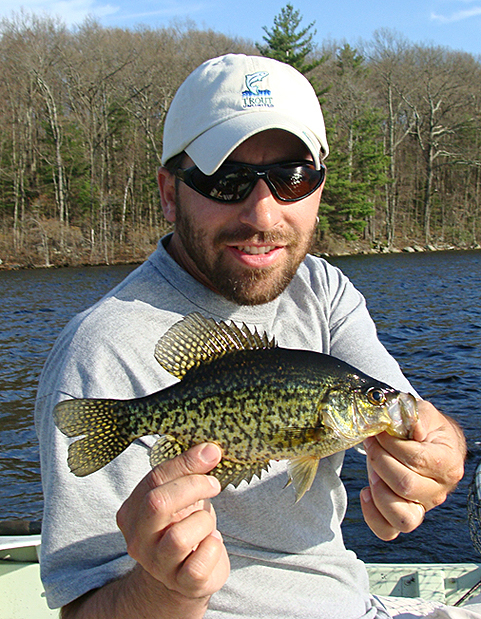 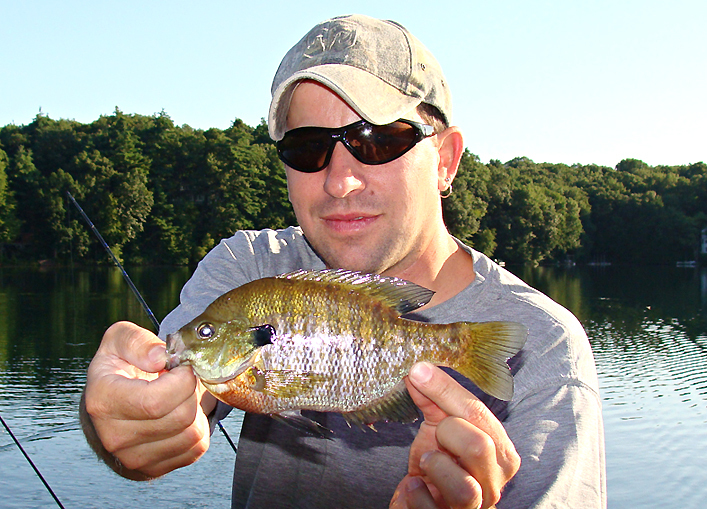 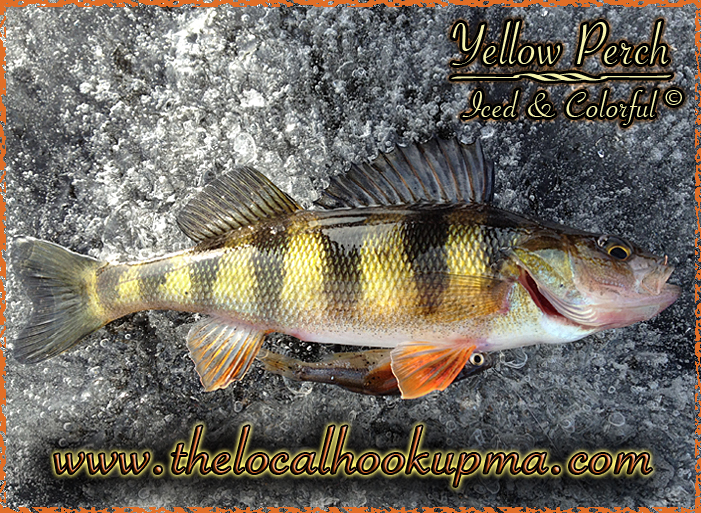 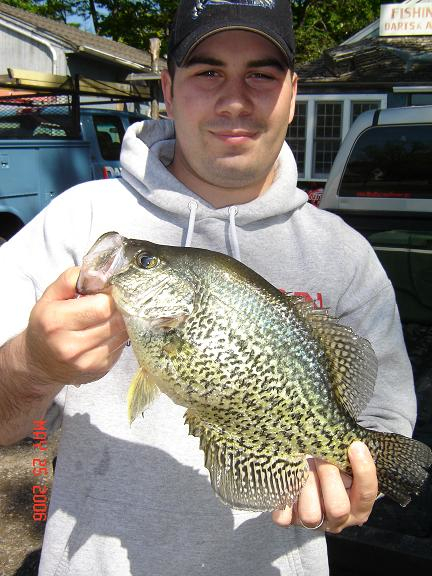 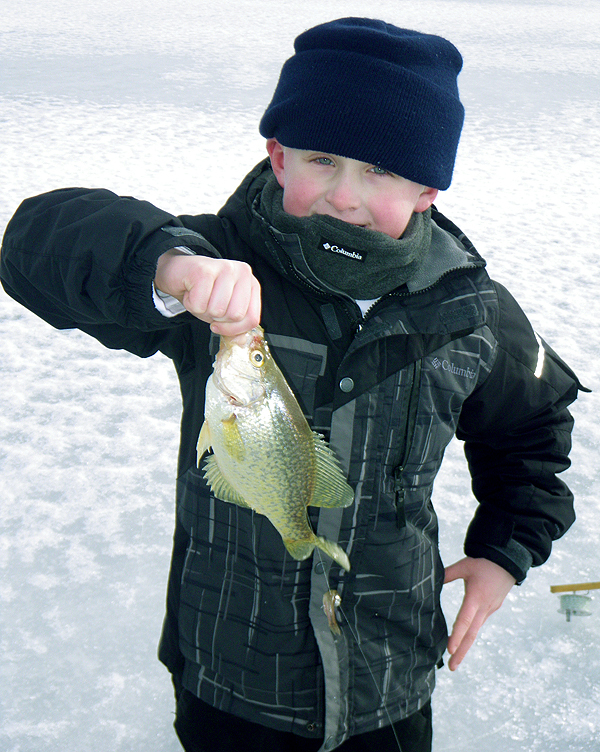 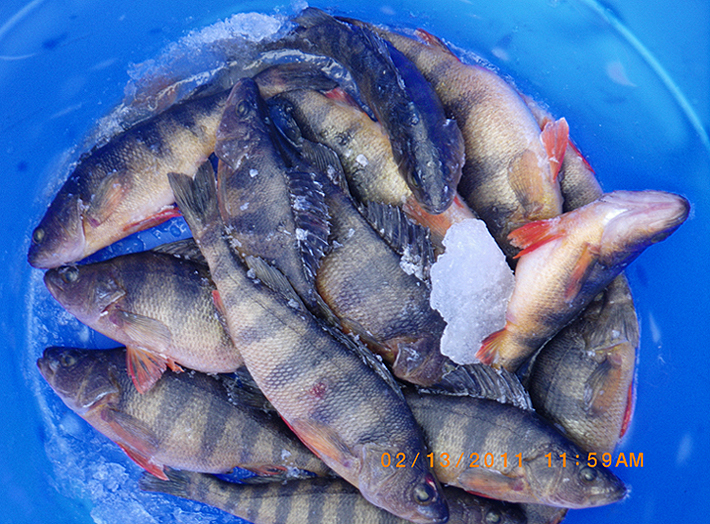 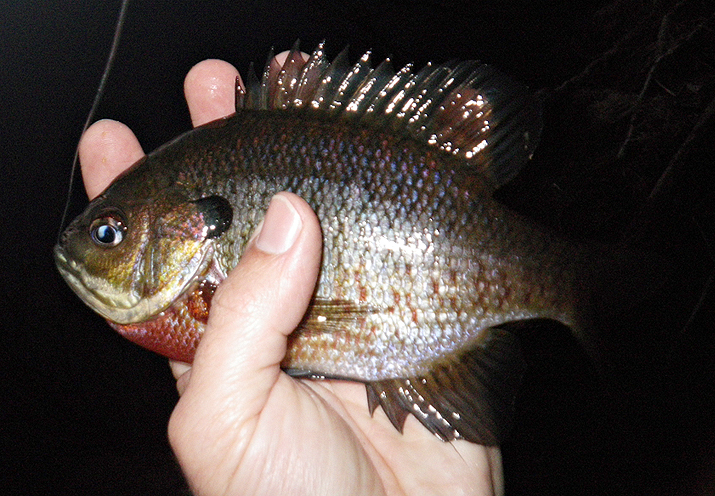 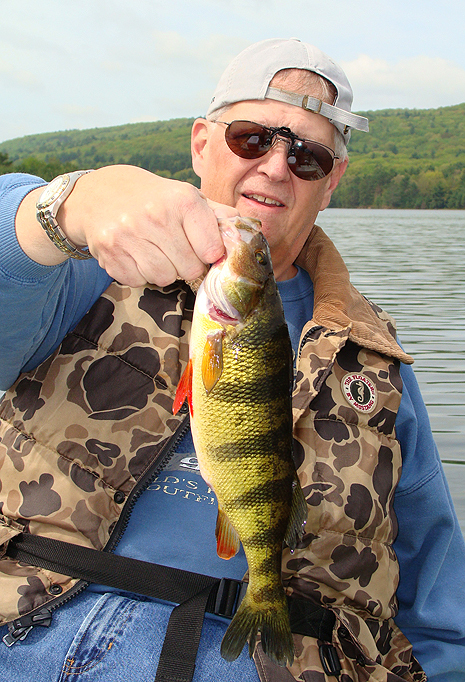 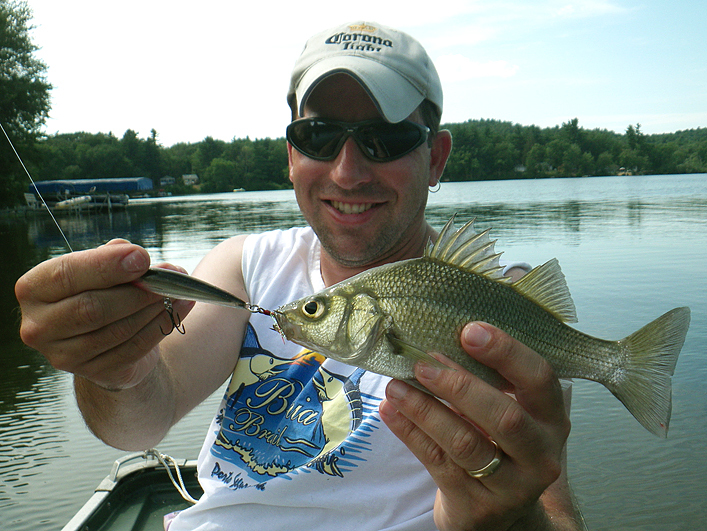 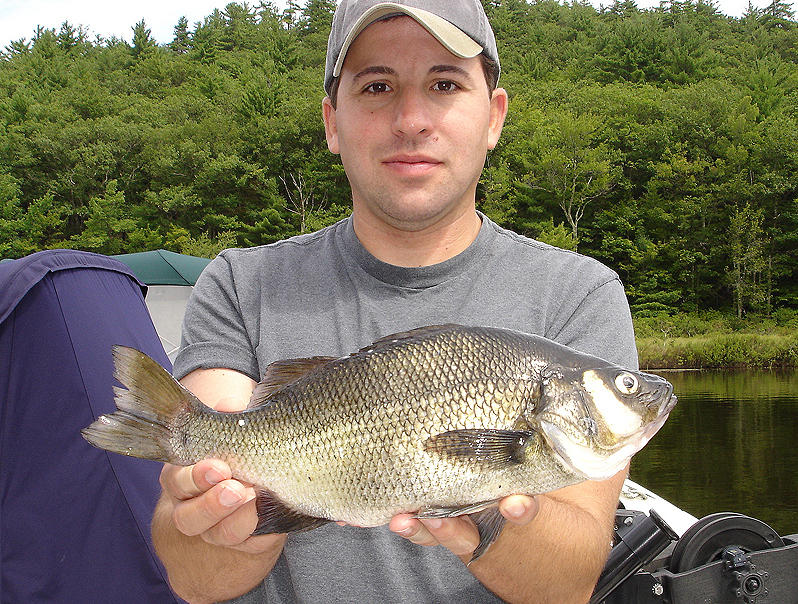 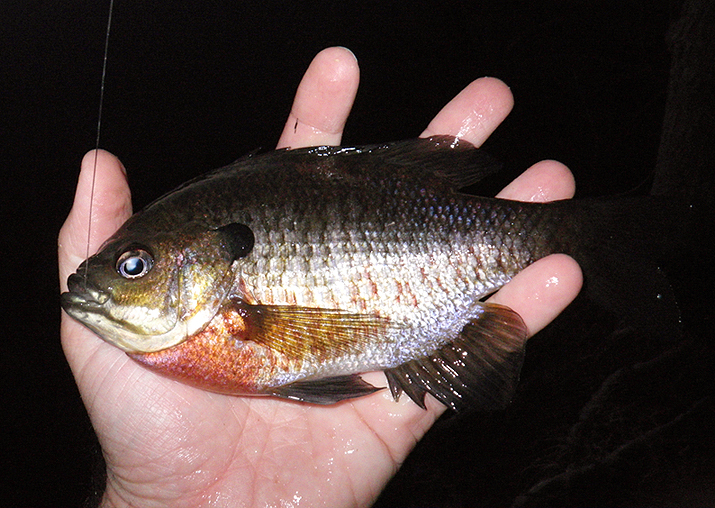 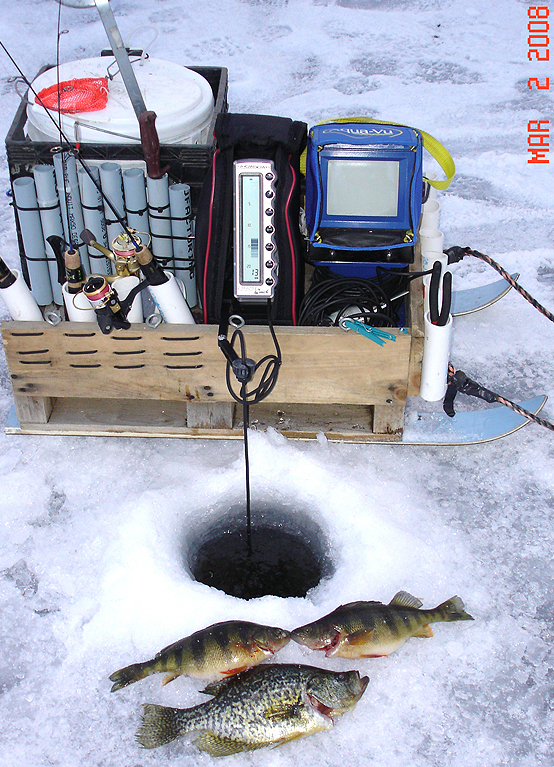 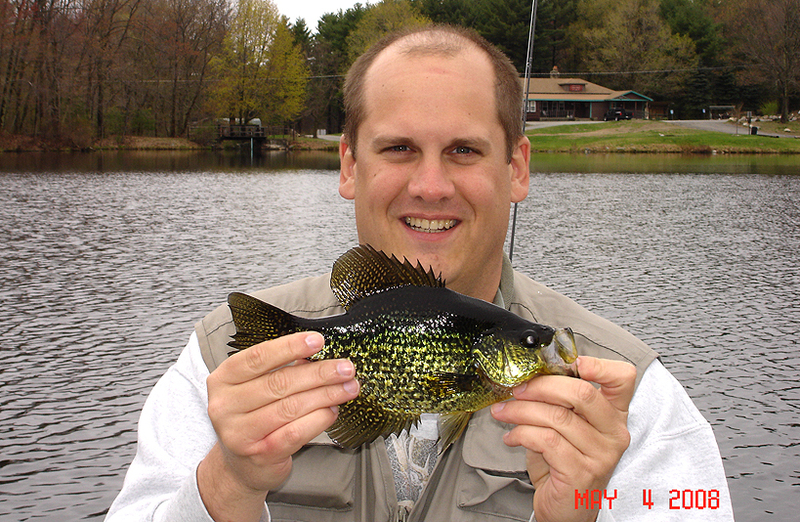 There are many species to choose from if you are a pan fish angler. 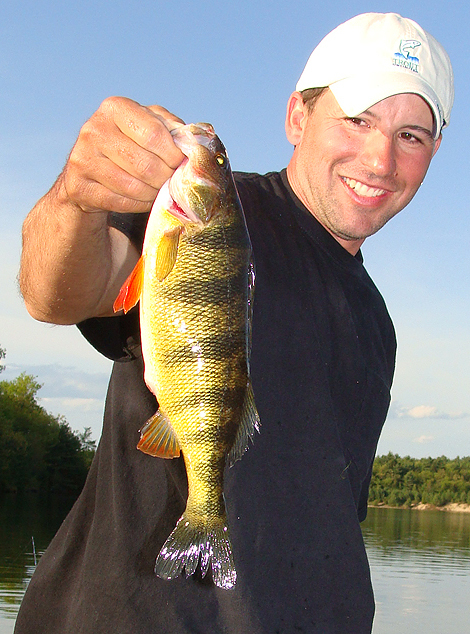 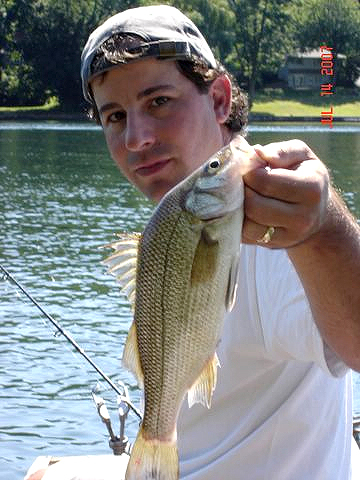 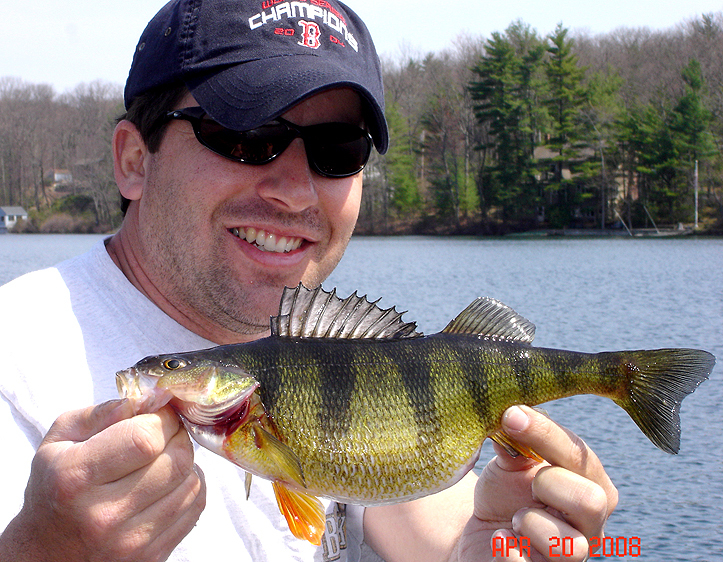 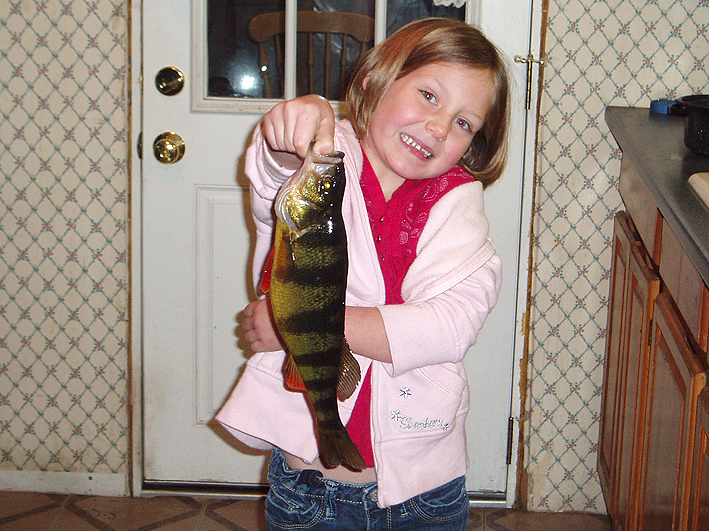 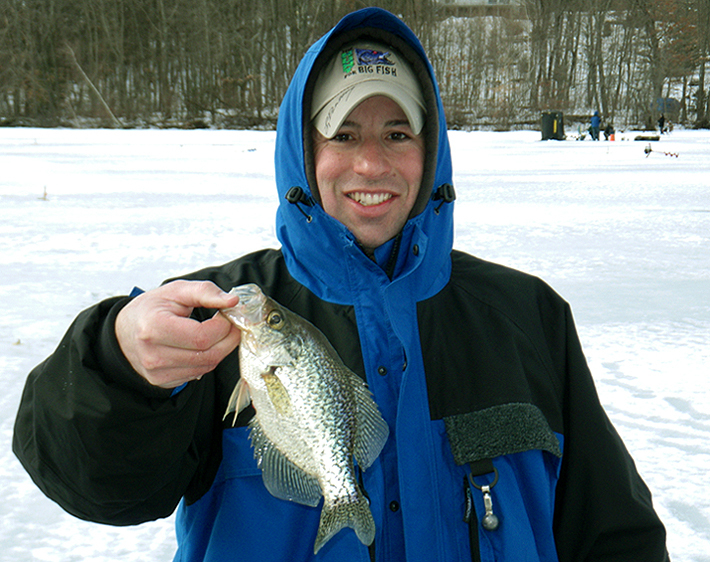 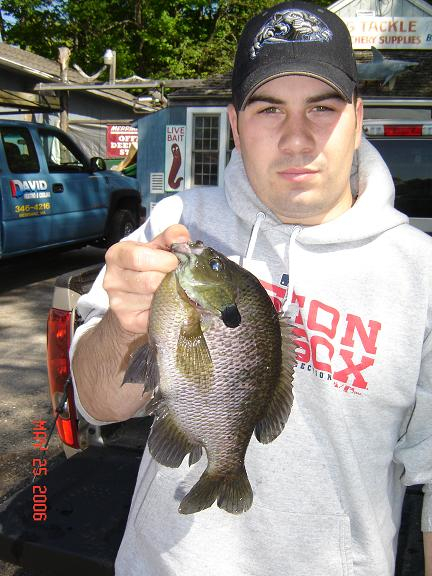 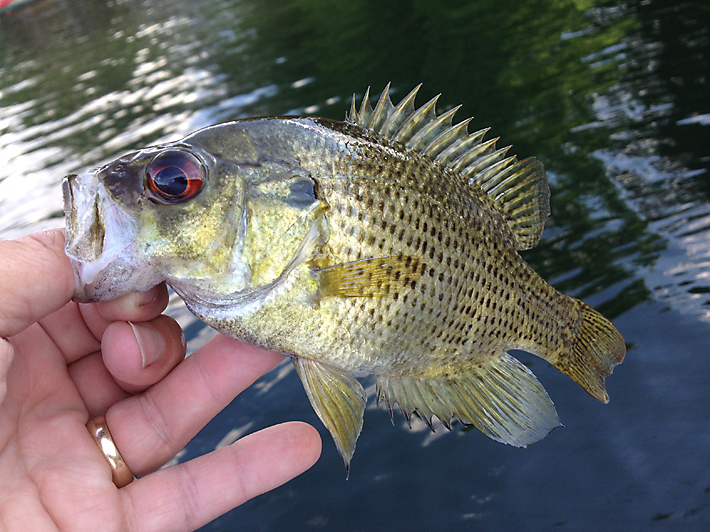 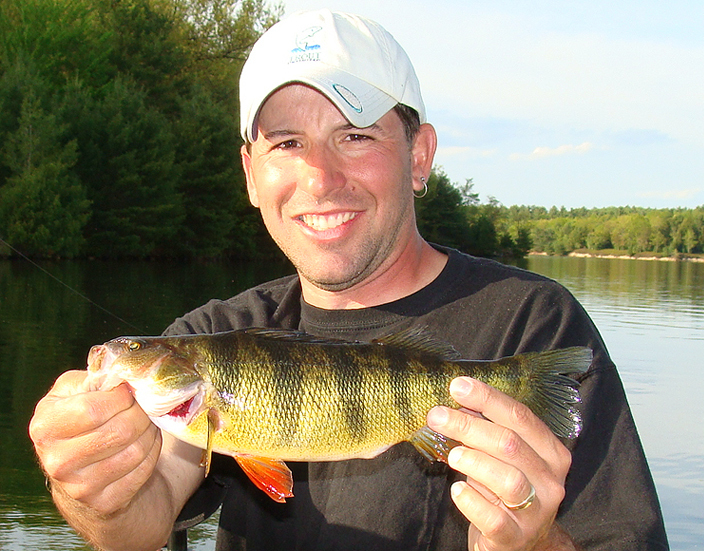 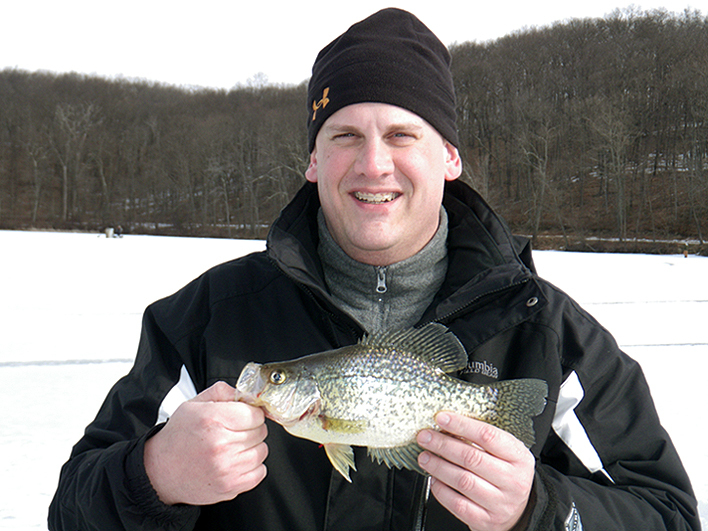 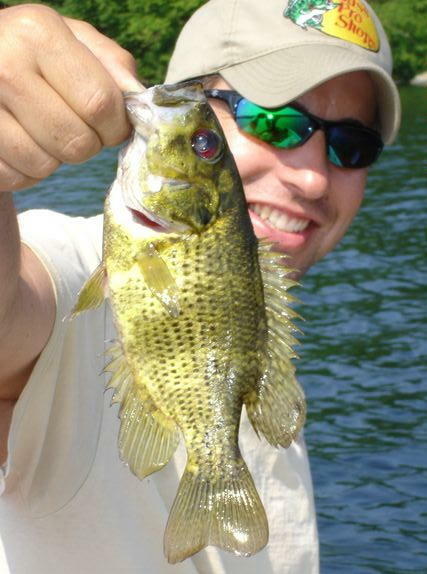 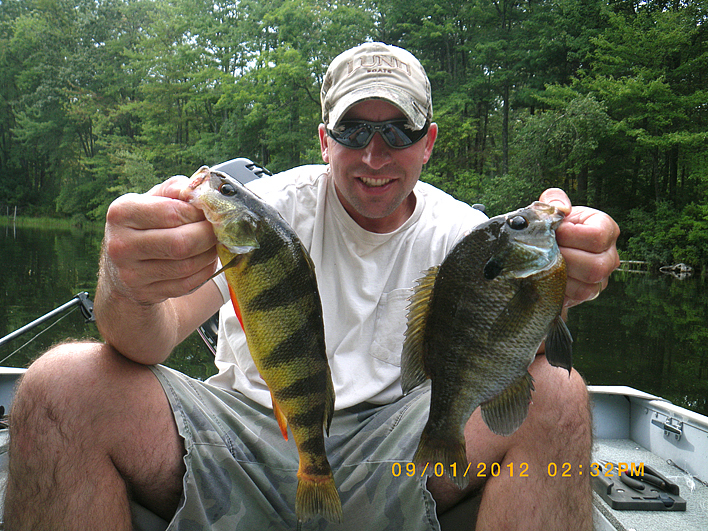 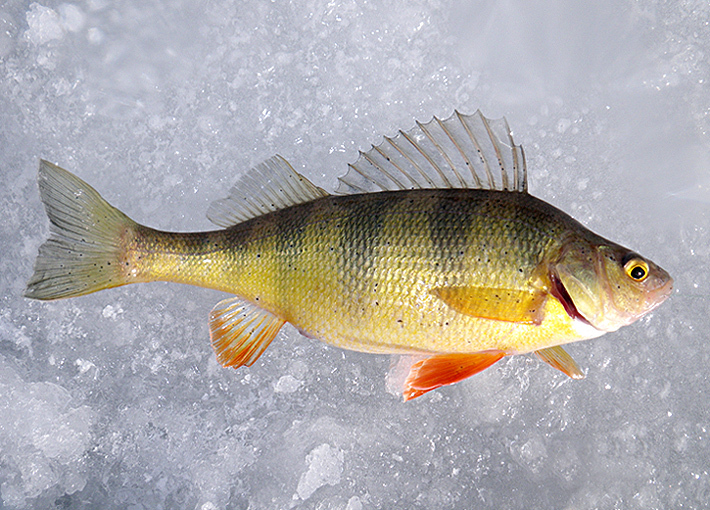 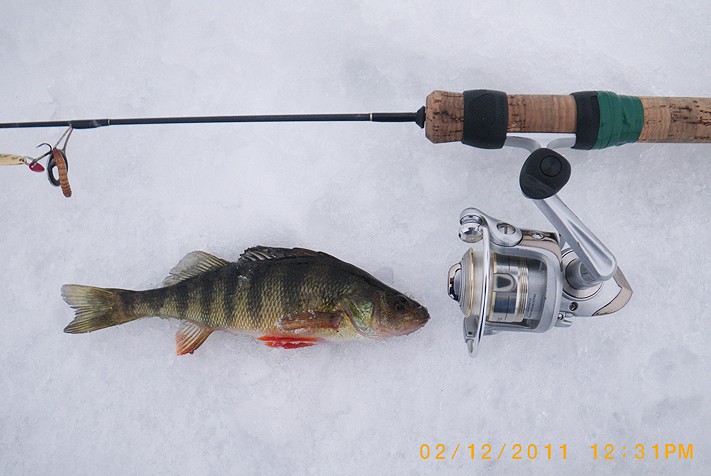 TROPHY WHITE PERCH. 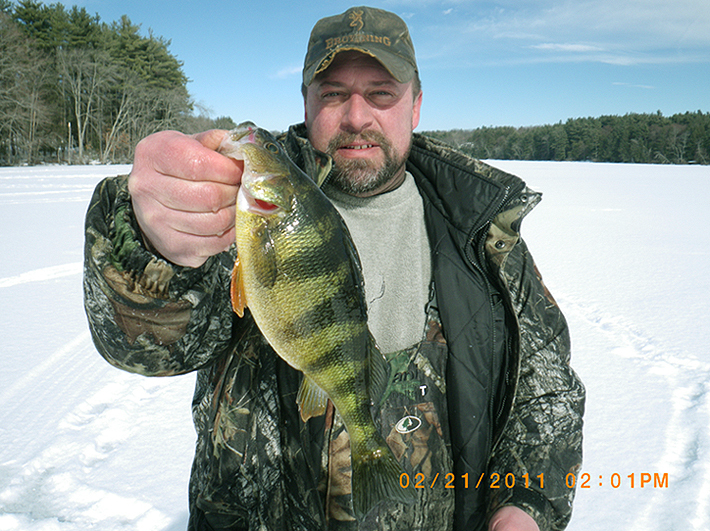 THIS ONE WENT OVER 2 POUNDS.